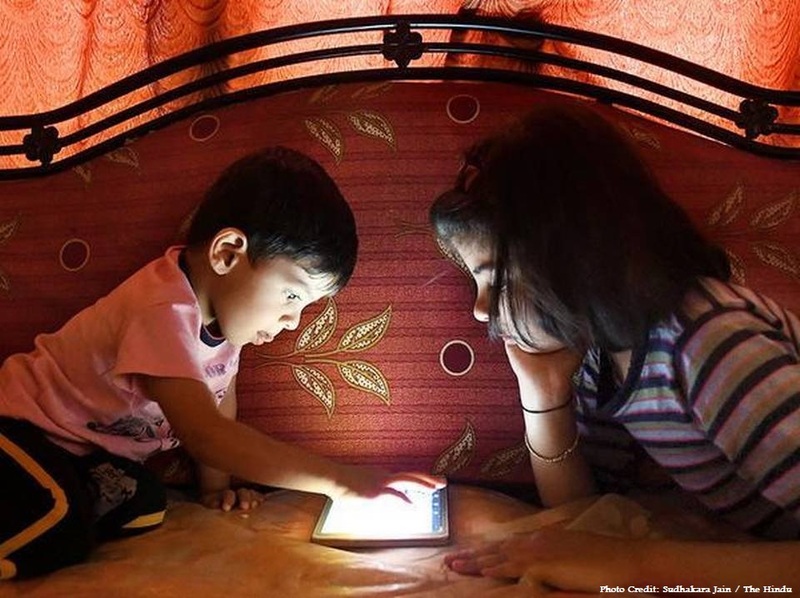 The vision of the Institute is to improve the health of the community and patients through research and the development of a Center for Excellence in medical research in India. 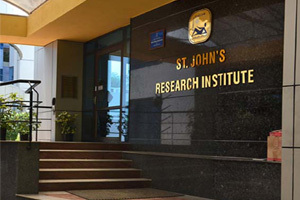 St. John’s Research Institute (SJRI) is an integral part of the St. John’s Academy of Health Sciences that is administered by the Catholic Bishops Conference of India (CBCI) and was conceptualized in the year 1998 and moved into the present facility in the year 2004. 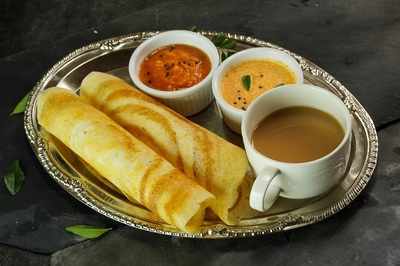 The Academy has a broad, holistic vision and an approach to health problems of the country. Since its inception, the Academy has been involved in training of health professionals and service delivery through the St. John’s Medical College and Hospital, which is today ranked among the premier medical institutions in the country. 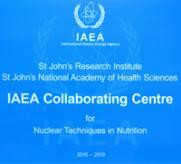 The SJRI was set up with a commitment to pursue excellence in research and to build capacities in health-related research. 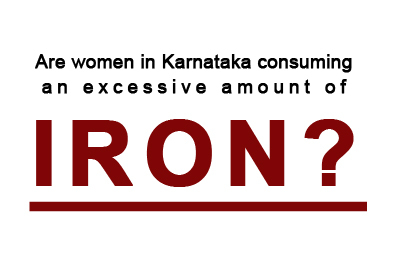 Are women in Karnataka consuming an excessive amount of iron?